Over the years I have received electronics and other tech related gifts that I waited to use because I didn’t know how to use them. I admit that I am one of those people that do NOT like reading directions. I have also had issues with different tech things around the house that I have stopped using because I couldn’t figure out how to fix them. Well now there is something I wish I had a long time ago, Best Buy’s Total Tech Support! Did you know that Best Buy offers a membership that offers 24/7 support for ALL the tech in your home? 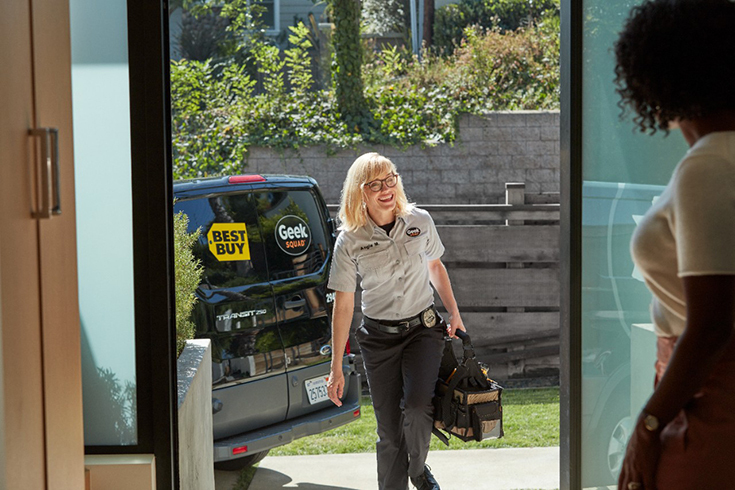 The Best Buy Total Support Membership powered by Geek Squad includes support with products in your home no matter where or when you bought it! They offer support in-store, over the phone or even chat/remote online that gives you the support you need when and how you want it. Only $49.99 for standard in-home services that include TV mounting and Wi-Fi setup. 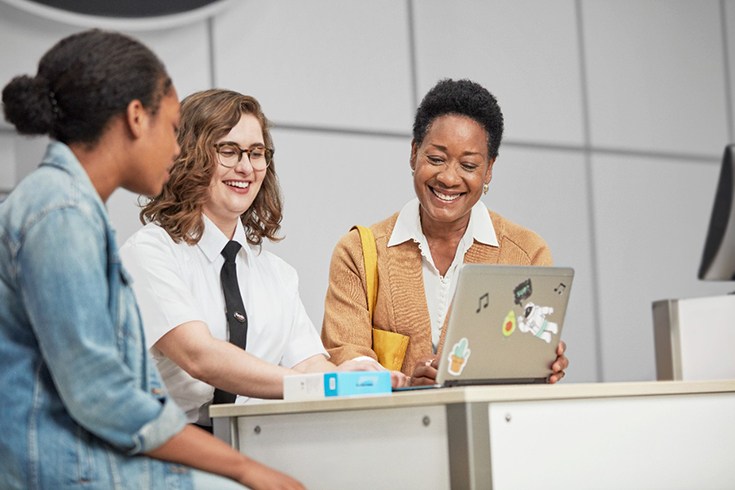 20% savings on repairs and protection plans (Geek Squad Protection and AppleCare Products). Internet security software is included to help safeguard against viruses, spyware and ransomware on up to three devices. You will also get access to other popular computer and car services for no additional cost. If you happen to be in the market for a new dishwasher, over the range microwave or maybe a new garbage disposal, having the Best Buy Total Tech Support Membership would allow you to get these appliances installed in your home for only $49.99. If you are looking to tune up your computer this also includes basic data transfer, data back up, computer setup, computer tune up, virus removal, and 1 year of internet security software, all included with Total Tech Support membership.